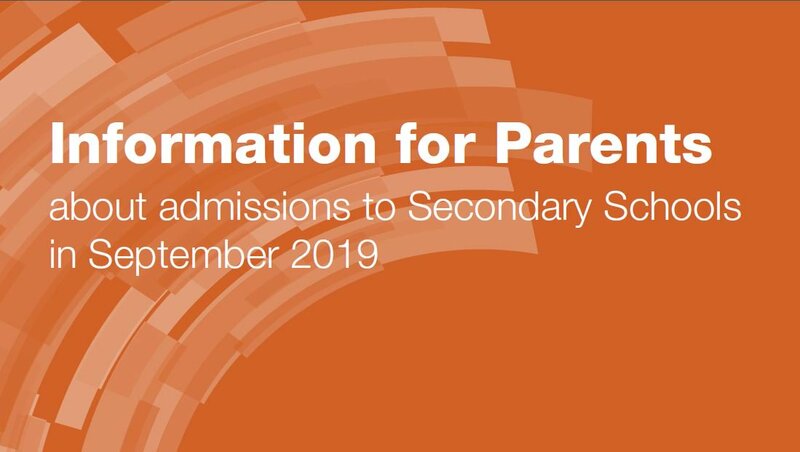 This is an update on Secondary School Admissions 2019 following inquiries I made with Walsall Children’s Services Schools Admission Team about the new process for secondary applications. This is the link that needs to be used: https://go.walsall.gov.uk/secondary_school_admissions and is used if the child is a resident within the borough of Walsall, regardless of whether they wish to apply for a place in a Walsall school or a school in another authority, such as Coppice High. The Walsall School Admission Team will liaise with Wolverhampton School Admissions who will make the decision as to whether a place can be offered; they will then inform Walsall who will in turn inform the parent. The School Admission Team have a number of parent support advisors who can assist parents with their completion of this form. If anyone would like some assistance please contact Alex Groom who is the School Organisation Manager – Admissions & Pupil Place Planning Team on 01922 652583.